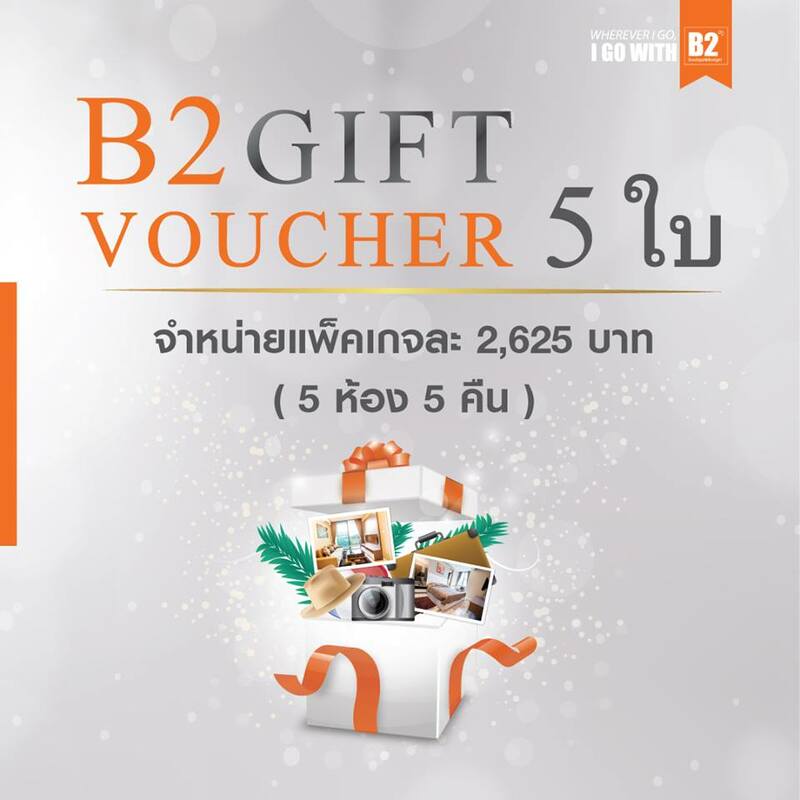 B2 Gift Voucher is back! Celebrate our hot sales from the last time THAI TEAW THAI FAIR#48. 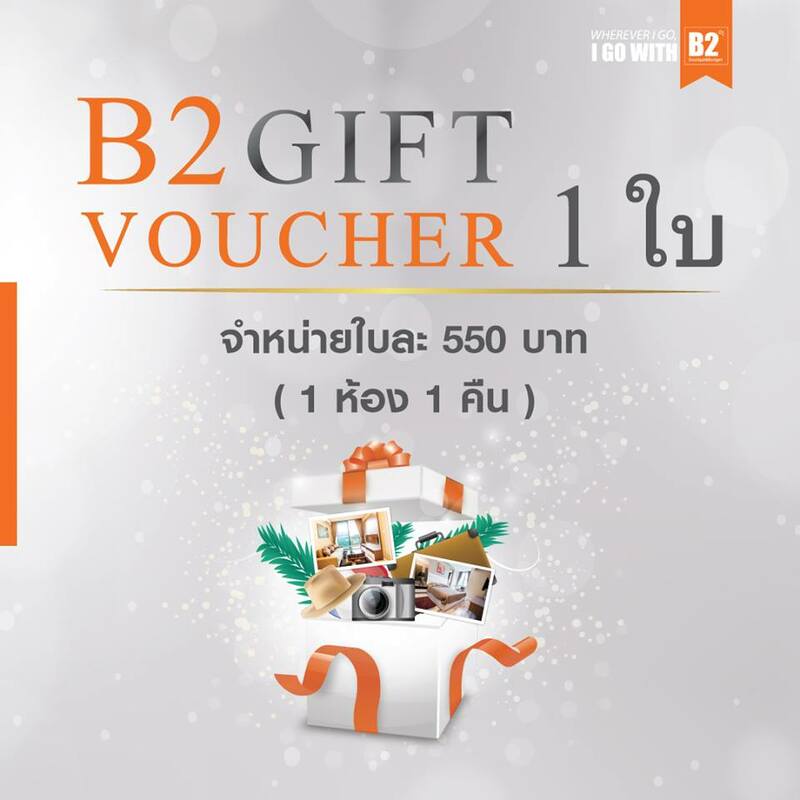 B2Hotel’s best value offer "B2 ONE PRICE ACROSS THAILAND" with very special 3 options that everyone has been waiting for. 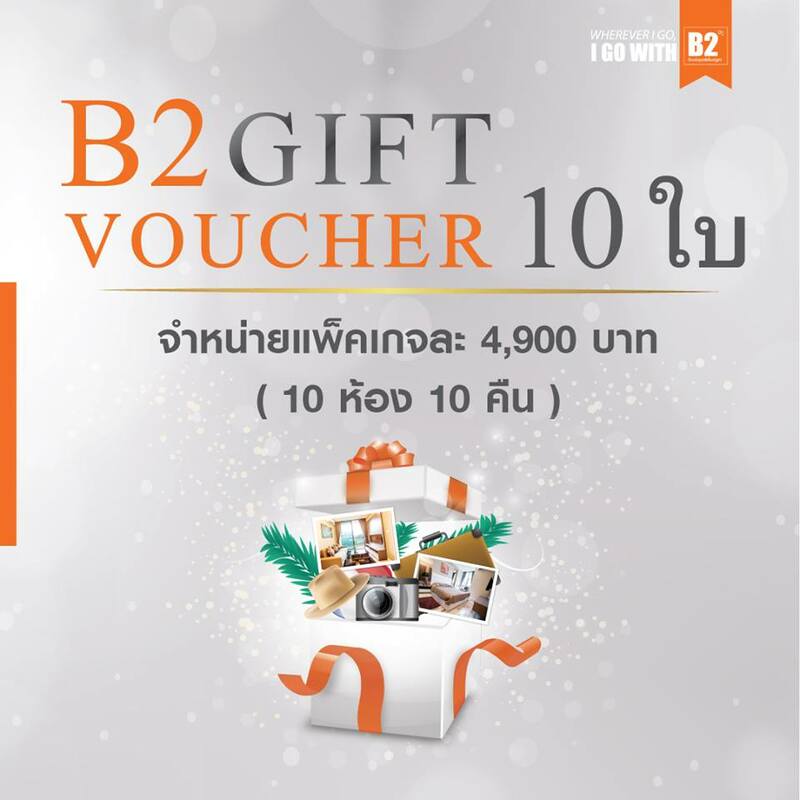 Option 1:"One B2 Gift Voucher"
Price is 550 baht per voucher. Can stay 1 night/1 room. 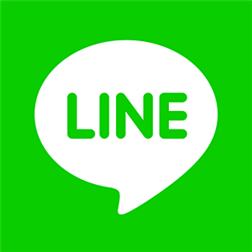 Package price is 2,625 baht per package (avg. of 525 bath/room/night). Can stay 5 nights/5 rooms. Package price is 4,900 baht per package (avg. of 490 bath/room/night). Can stay 10 nights/10 rooms. 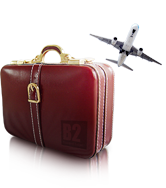 Open sales 13 - 15 September 2018 on www.B2HOTEL.com and B2 CALL CENTER only. Hurry up before the deal ends!! Terms and conditions apply.